Quality assurance and testing services provider Eurofins Digital Testing has announced a new cybersecurity division geared toward media and entertainment, the Internet of Things (IoT) and other markets. The new division’s services run the gamut, covering security assessments, device, app and infrastructure testing, compliance and advisory services, security awareness and training, and managed services. The expanded testing capabilities will serve TV operators, content owners, broadcasters and device manufacturers. Along with the new division, Eurofins has named three new managing directors to oversees a team of nearly 100 security experts operating around the world: Marcel Mangel, former CTO for TÜV SÜD Digital Service GmbH, will work out of Germany; Erik Rutkens, co-founder of Zercopter, will be based in the Netherlands; and Sean Walls, former senior director of information security for Presidio, will serve out of the U.S.
“Today marks a significant milestone in the evolution of Eurofins Digital Testing and is a critical sign of the times for our customers around the world,” said Johan Craeybeckx, business line director for Eurofins Digital Testing International. “We view cybersecurity as a natural extension to our extensive testing solution portfolio to help our customers address their threats and vulnerabilities. 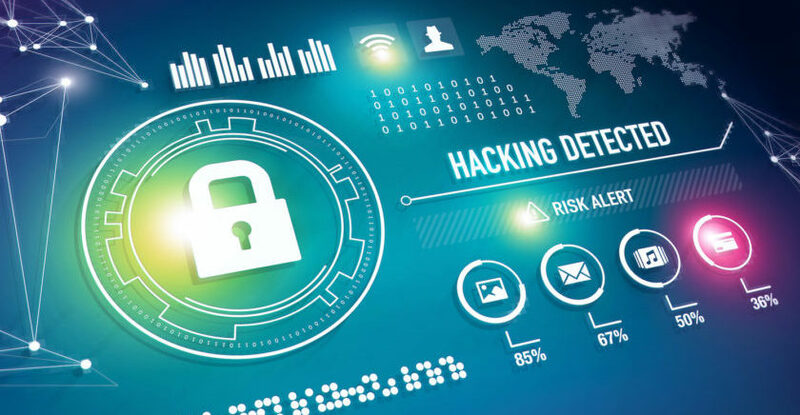 The new cybersecurity division is geared toward helping Eurofins customers tackle risk and vulnerability assessments, meet compliance obligations, train employees and develop security programs, along with testing applications and devices for vulnerability, via audits and ethical hacking programs, the company said. In the area of compliance services, Eurofins will emphasize ISAE 3402, ISO 27001, SOC and other standards. The new cybersecurity division comes on the heels of Eurofins’ June acquisition of Insite Security. Previously, Eurofins helped develop and manage the content security compliance program for the U.K.’s Digital Production Partnership. For more information about Eurofins’ cybersecurity division, click here.